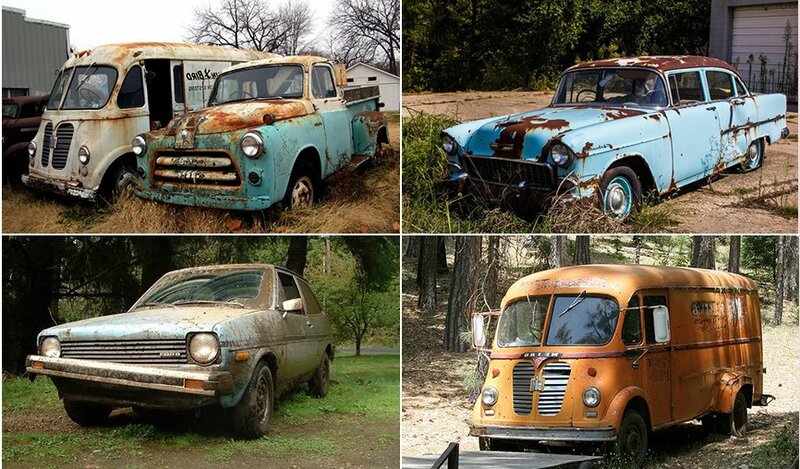 Free Car Removal Service for Old & Unwanted Cars! For more than a decade, Cash for Cars has been offering Melbourne car owners a great money making scheme. That’s right, we will pay you cash for your old car. If you have a car that is broken down beyond repair, is sitting in the garage rusting or you don’t want the hassle of having to sell it, you have come to the right place – get cash for car. 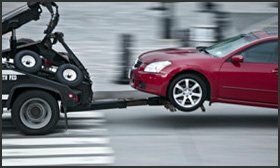 We offer on the spot payment for all cars and offer a free car removal and pickup service throughout Melbourne. The team at Cash for Cars offers a range of different services to those of you living in Melbourne. We accept all kinds of cars, trucks, vans, utes and motorcycles and offer on the spot payment. Whether you are looking for a old car removal, unwanted car removal, or truck removal service, we have it for you. As professional car wreckers we are dedicated to ensuring that you get the best service in the state! Along with this, we have a free removal and pick up service available if you are not able to transport your old car to us. So why come to the ultimate cash for cars Melbourne service? Because we deliver the complete service for you. Many companies won’t offer you the complete package – but we will! 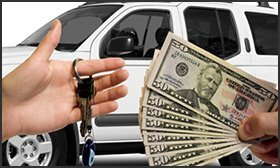 We have everything from offering car wreckers services to unwanted car removal to a cash for car package. 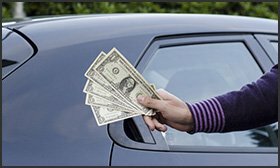 If you are looking for a reliable, professional and reasonable vendor who is offering an attractive price for your old car, Cash for Cars is your solution. We have a small team of dedicated staff who love every aspect of scrap metal recycling. Because we have been in the industry for so long, we know exactly what each piece of material is worth!. However, you don’t need to worry about that: all you need to know is that we will offer a competitive price and cash for old car, truck, ute, motorcycle or van. We accept all old cars, damaged cars, broken down cars, smashed cars, you name it, we want it. That goes for all vans, utes and motorcycles as well. As that old saying goes, one man’s junk is another man’s treasure, well, that describes us to a T. You may think your rusty yellow car is no longer of any use to you, but it is of use to us! Our dedicated staff have an eye for detail and can spot pieces of any car, no matter the state it is in, that’s worth keeping, to be recycled at a later date. If you need to more about us or call then simply contact us or email us for a free quote.